Beautiful and meticulously kept Lincoln Ranch Home. Rare floor plan with a bedroom and full bath downstairs, perfect for guests. This very large home has a separate formal living room and formal dining room as well as a family room with fireplace which opens up to the kitchen. 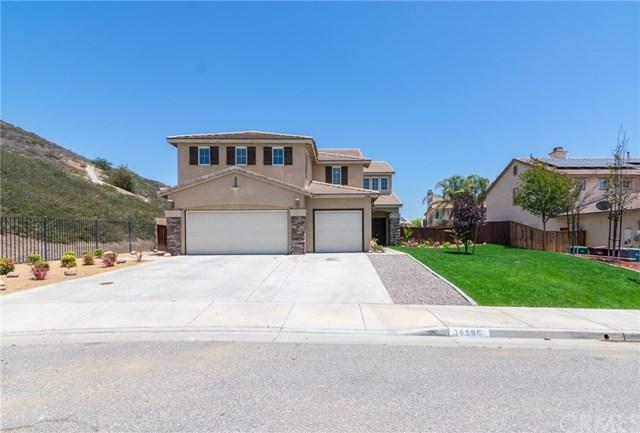 The kitchen has new granite countertops, stainless steel appliances and tons of counter space with a breakfast bar and access to the newly landscaped backyard. Upstairs you will find a huge master suite, spacious master bath with dual sinks and separate shower and bathtub as well as a large walk-in closet. 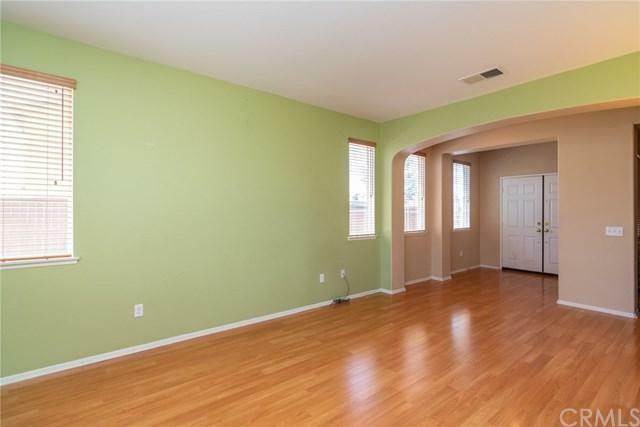 There are three additional bedrooms upstairs and a huge bonus room which is currently being used as a movie viewing/play room. One of the upstairs bedrooms has an office attached, which could be used as an en suite or separate living area for a teen, mother-in-law or roommate. This home sits at the end of a large cul-de-sac with only one neighbor on the right side. The neighborhood is quiet and the neighbors all take pride in keeping their property looking beautiful even though there is no HOA. 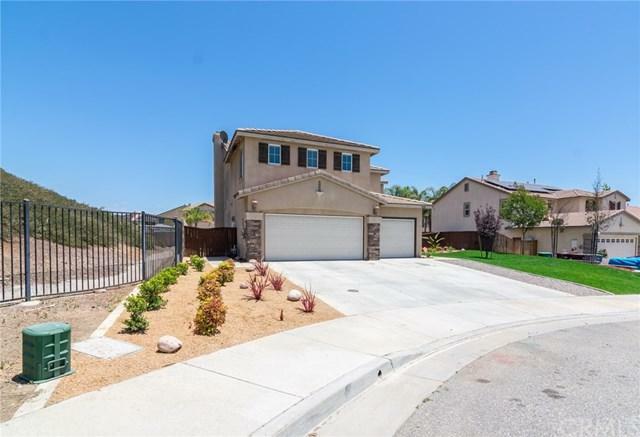 Located close to Vista Murrieta High School, Los Alamos Sports Park, shopping, restaurants and the freeway. The location is fantastic, the schools are the best around and the house has tons to offer! The home has solar with SunRun, a water purifying system and a security system through Vivant, which is optional. ***Please see Solar Agreement/Info in supplements. 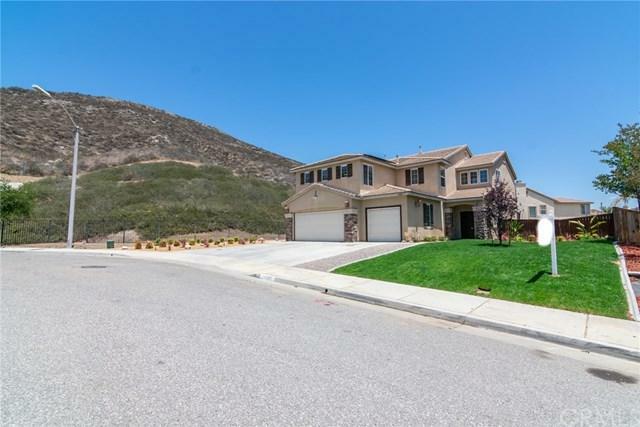 Sold by Sean Williams of Kw Temecula.